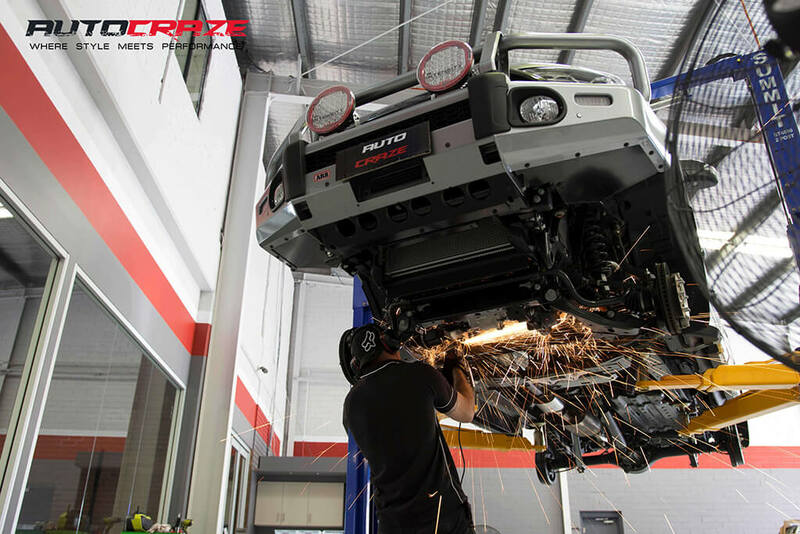 AutoCraze was founded in 2014 by passionate people who have lived and breathed cars for a combined total of over 30 years. 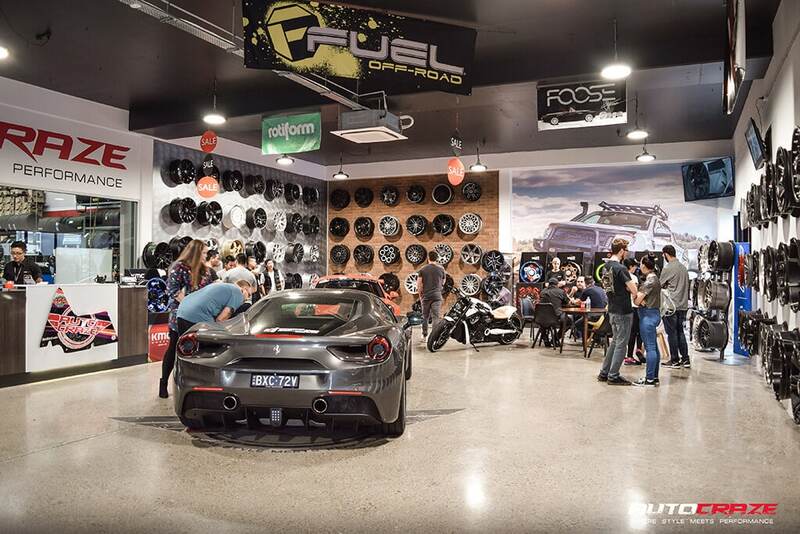 These are people who know all the ins and outs of the automotive industry; they were the masterminds behind one of the biggest online stores for wheels and tyres and so they know what customers want and how customers feel because they were (and still are!) these customers themselves. 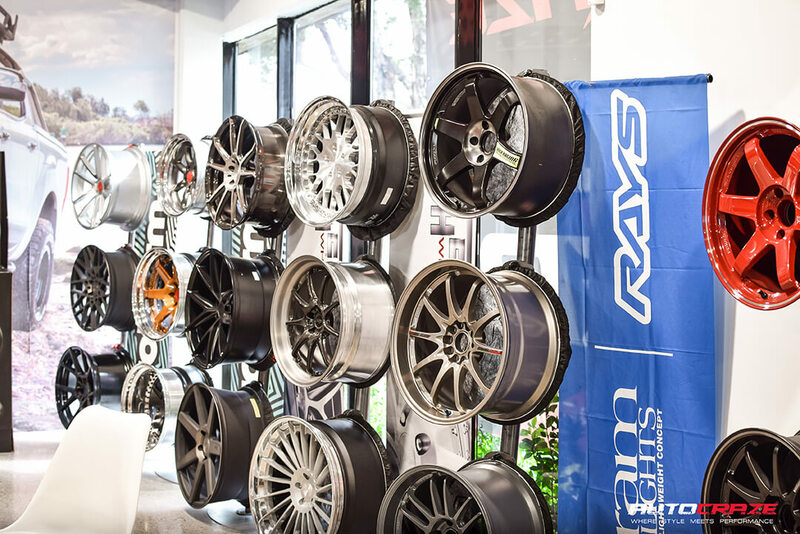 We have seen a gap in the market where customers are not being met with a high level of professionalism and service in the wheel and tyre industry. Customers are frustrated with getting the wrong information, being made false promises and retailers who are too preoccupied with profit margins and not enough on customer satisfaction. This is where we come in. 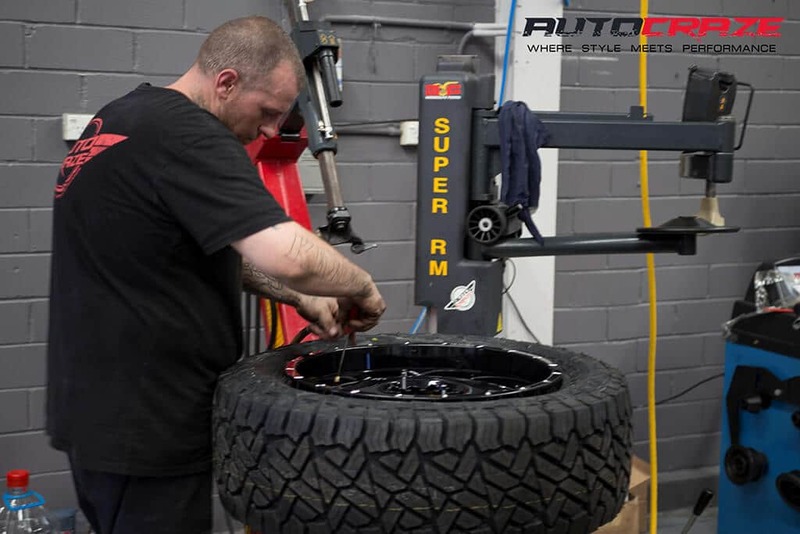 Here at AutoCraze we are committed to giving the power back to the people. We want to know what you want, when you want it and even how you want it. 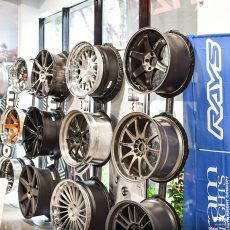 We sell wheels, tyres and an assortment of car accessories ranging from exhaust systems, headlights, air intakes, grilles and much more! Browse through our online store and see why we are different from the rest. Ask yourself this… Do you want value for money, quality products and exceptional service? If the answer is yes, then come join us and our family at AutoCraze!